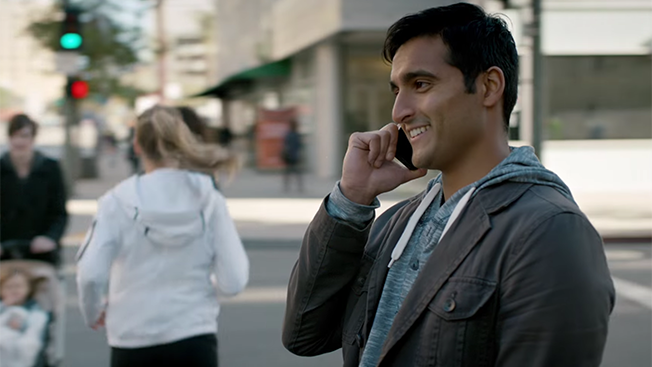 First-time Super Bowl advertiser SoFi has made a last minute adjustment to its game-day spot. After discussing the original ad internally and with current clients, and receiving a bit of negative feedback on Twitter, the brand decided to cut the final line from its ad. The new spot from the financial services company continues to pan from one person to the next, calling out whether or not each one is "great." It's almost identical to the original, with one exception at the very end. The brand's original version ended with the line, "Find out if you're great at SoFi.com; you're probably not." In the updated version, which will still run as a 30-second spot, they cut out the "you're probably not" line. "We were trying to make the commercial witty with the last line … but the more we talked to members and discussed internally, we agreed it wasn't authentic to our brand. Identifying the greatness in people is a core SoFi tenet. We're invested in our members' success and want them to succeed," a SoFi spokesperson told Adweek in an emailed statement. The brand also noted that it wanted people to see how quick and nimble it could be by updating its Big Game spot just days before it's set to air. SoFi's ad, from creative agency Muh-tay-zik Hof-fer, will run during the first quarter.